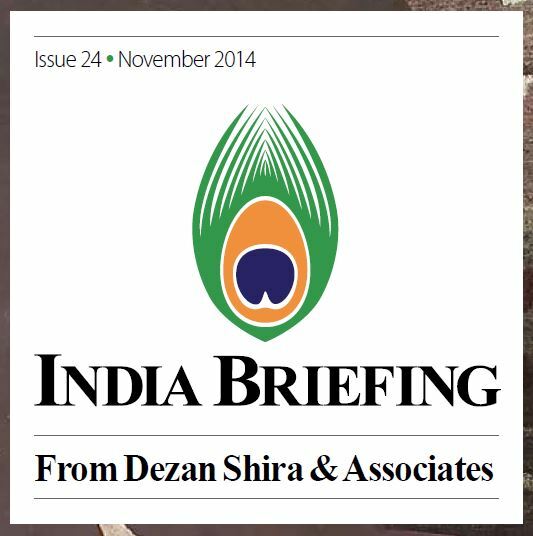 In this issue of India Briefing, highlighted are the advantages India possesses as a sourcing option and the choices available to foreign companies seeking to create a sourcing presence here. In addition, examined are the relevant procurement, procedural and tax duty concerns involved in sourcing from India and the importance of investigating supplier due diligence – a process that, if not conducted correctly, can often prove the undoing of a sourcing venture. For foreign companies selecting a country to begin global sourcing – as well as companies considering a change of location for their platform – India is an option that can no longer be ignored. 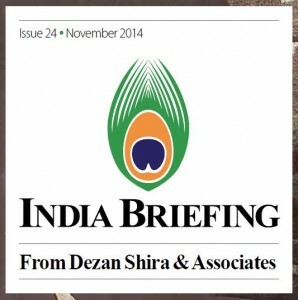 As the country’s new government pushes ahead with structural and regulatory reforms that will further simplify the sourcing process, this issue of India Briefing Magazine will provide foreign firms with a comprehensive understanding of how to manage their sourcing operation in India. Source: Dezan Shira & Associates – www.dezshira.com Used with permission. All materials and contents © 2014 Asia Briefing Ltd. This magazine was originally published by Asia Briefing.